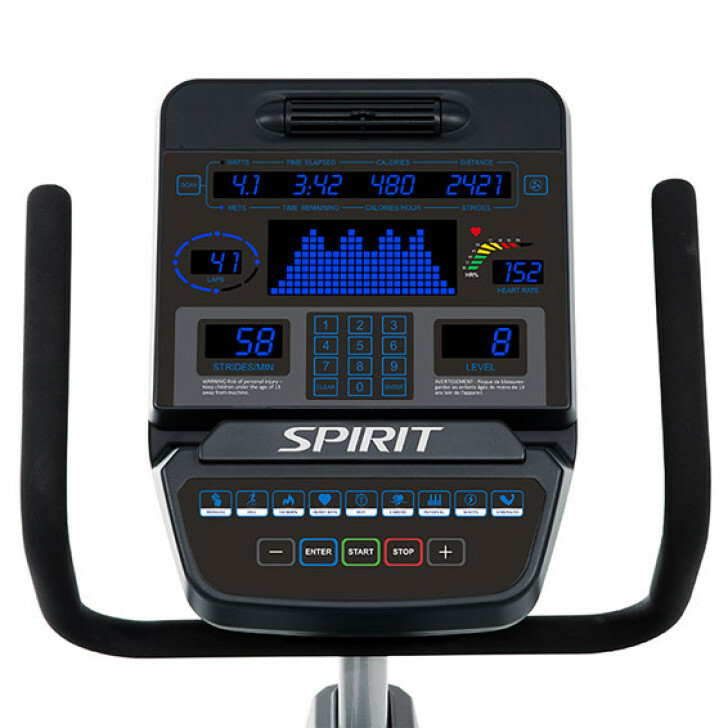 Features	 KEY FEATURES Console Feedback The bright LED screen displays all pertinent information is displayed during the workout and a summary of accumulated data scrolls when you have finished. Cooling Fan A turbo Cooling fan is standard on the CE900 elliptical trainer. This may just be the reason individuals extend their workout by a few minutes. Heart Rate % Profile Heart Rate training is proven to be one of the best ways to measure your workout. Our Heart Rate % Profile gives you a quick reference of your % compared to maximum projected heart rate. The LED lights up in Amber for 50-60%, Green for 65% to 80%, and Red for 85%+. 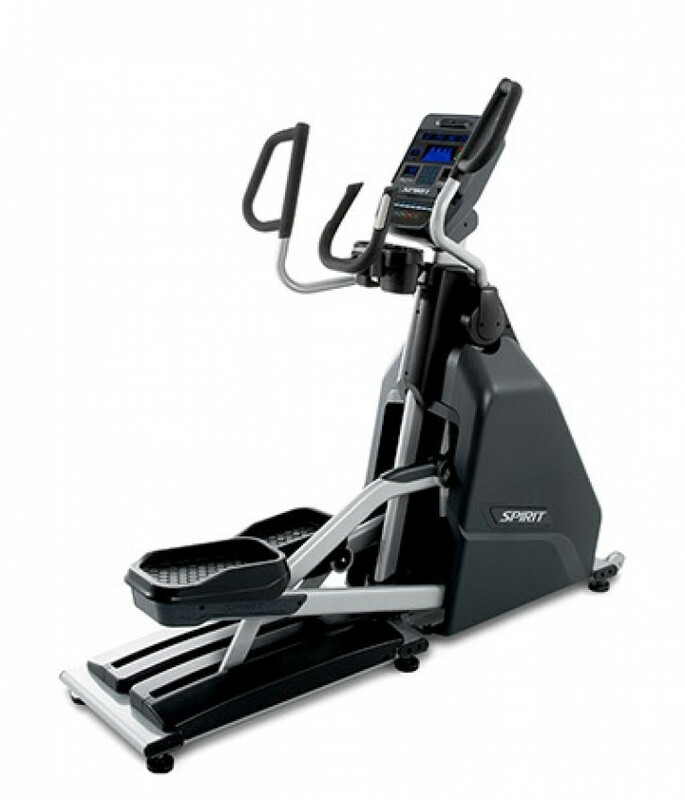 Foot Pedals Our pedals have 2⁰ of inversion that help place your body into an anatomically correct position throughout the workout.